WALDHEIM–You would be hard-pressed to find a community and its school more in harmony than in this picturesque, tranquil setting. Tucked away in a rather nondescript building near the Saskatoon International Airport is the Saskatchewan Aviation Museum and Learning Centre. 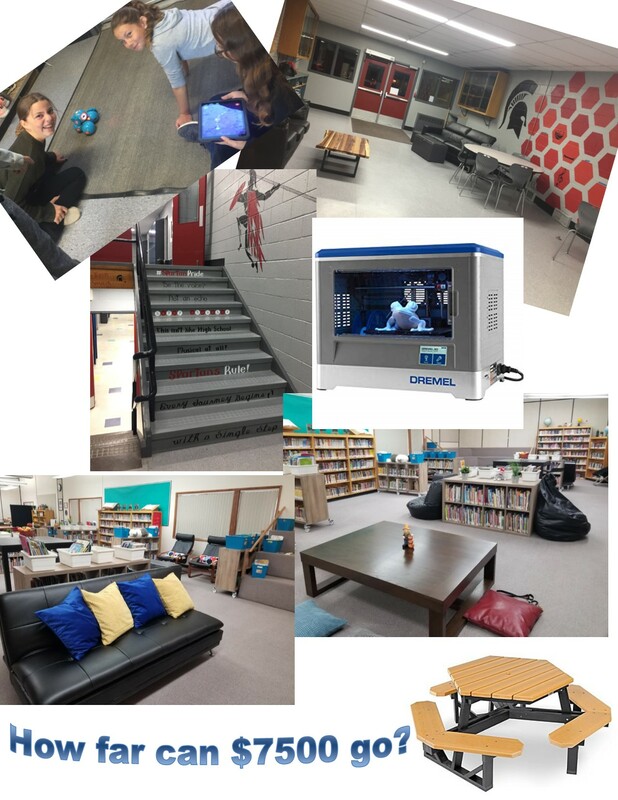 This montage illustrates what Eaton School in Eatonia was able to purchase as a result of having won $7,500 in the Saskatchewan Teachers’ Federation sponsored The Student Project video contest earlier this year. The Constitution Express is part of Elections Canada’s new suite of learning resources designed for secondary school students.